The Bushmans T350 Industrial tank designed for storing chemicals, potable and waste water for industrial processes. 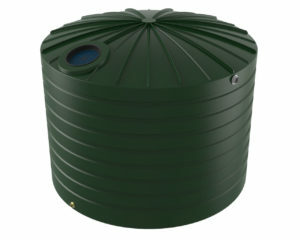 The 1500 litre size makes it ideal for smaller settings. 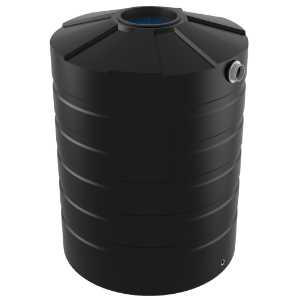 The T350 can be used in a wide range of industrial applications where water and other liquids are needed to be stored in bulk. 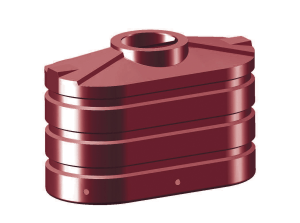 Our tanks can reduce operating costs when incorporated efficiently into a production process. 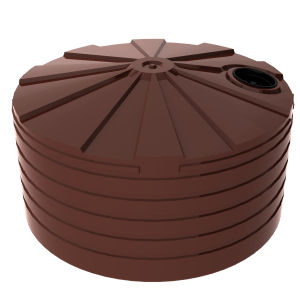 This tank is suitable for both residential and smaller commercial sites. The T350 is produced in Bushmans manufacturing plants using Bushmans Sunsmart® technology which provides overall better performance in Australia’s hot and sunny conditions. The T350 is tested to perform in the toughest conditions using the AS/NZS4766 tank standards as reference. It can be easily incorporated into an industrial process. The T350 can be fabricated with a range of industrial fittings to ensure the tank meets the operation requirements of a particular process. For more information on Bushmans T350 Industrial tank call on 1300 373 392 or email your local Bushmans service centre.